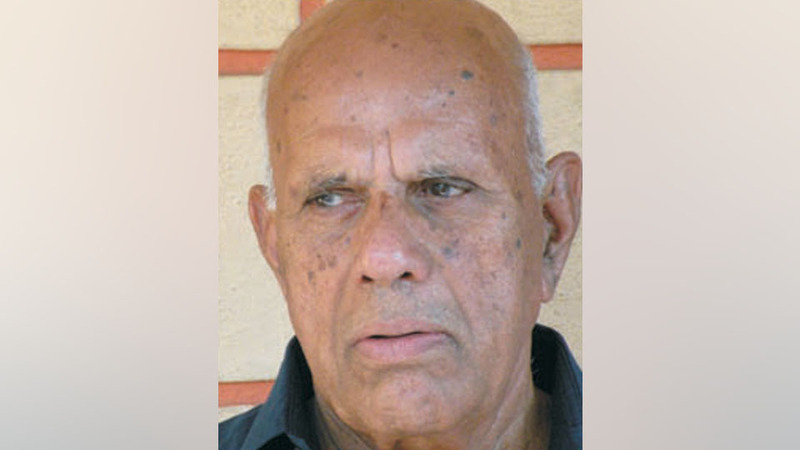 Arakalagudu S. Srikantaiah (91), Senior advocate and a resident of Doctor’s Corner, Gokulam, passed away this morning at a private hospital. He leaves behind his wife S. Pushpa, sons S. Suresh (Advocate), S. Satish (Engineer) and a host of relatives and friends. Last rites were performed at Chirashantidhama in Gokulam this afternoon.